5. Contest begins on January 25, 2019 and ends on February 23, 2019 . After this date there are no further entries permitted to the competition. The promoter reserves the right to change the beginning or end date. Enter To Win A Trip To Mexico With Tequila Treats! Every year during the winter, we provide an amazing event to bring the beach to you, warming you and your taste buds with tequila (Winter Tequila Tasting Festival @ TequilaTastingFestivals.com), bringing out just over 1,500 people across 4 cities! This year we are taking things to another level and 2 PEOPLE WILL WIN A TRIP TO MEXICO & ENJOY TEQUILA! We're giving away a trip (flight and hotel included) to Mexico with days enjoying great Mexican sun and tequila! In addition, several people will win a special Tequila Prize Pack, while even more people will win additional event perks and gifts from our Social Shop! 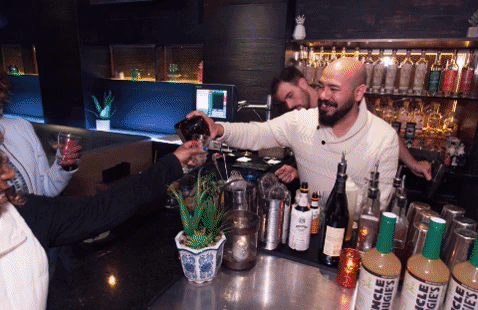 How fun would it be to travel to Mexico, learn from some tequila distilleries and treat yourself to a variety of the top tequilas right from where they are produced? One winner and a friend will do just that. 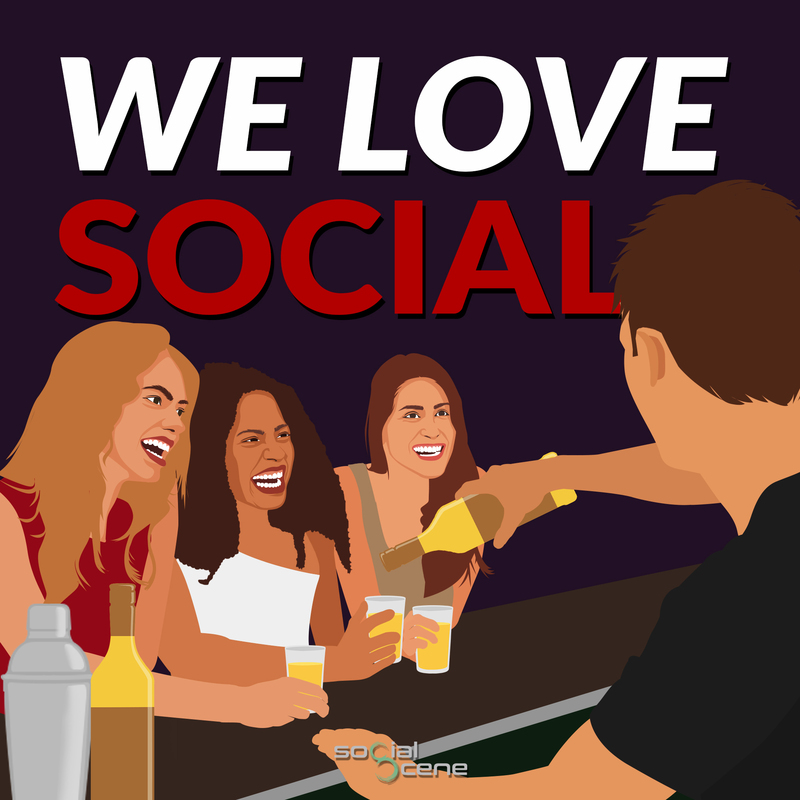 In addition, you can win tickets to events (TequilaTastingFestivals.com) and prizes from our Social Shop! The more entries the greater the chance to win, but every entry gives you a chance to win, so what are you waiting for!? Enter To Win and share with friends (make sure you are the winner or at least the plus 1)! The more sign-ups you get the more entries, earning 500 entries for every entry from your personal link! 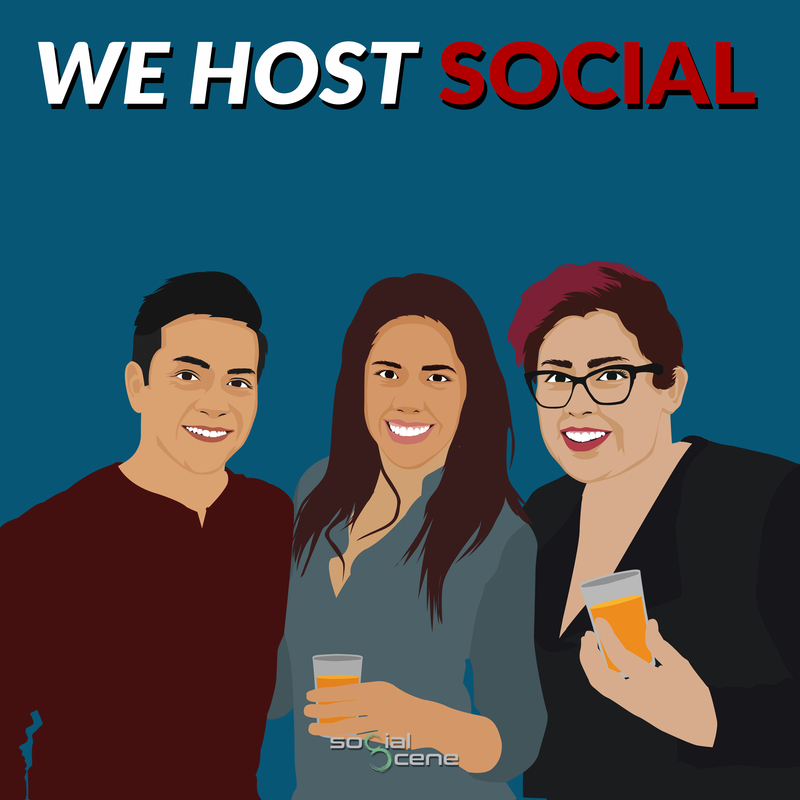 Check us out at BeSocialScene.com and TequilaTastingFestivals.com to learn a bit more about who we are, what we do and our tequila events! 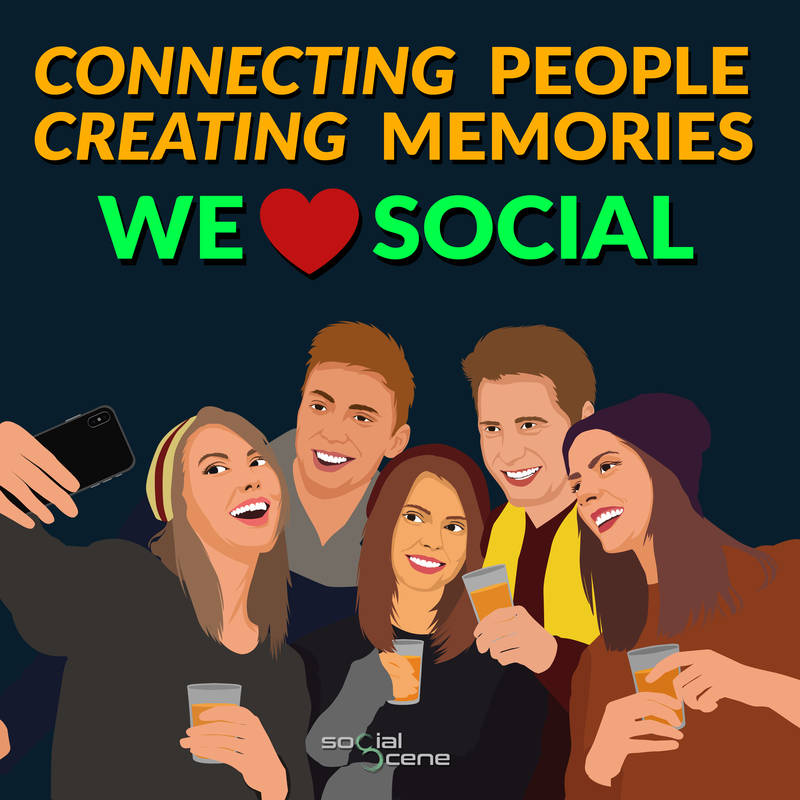 Our "why" to connect people, build relationships and create memories! This passion contributes to everything we create! We produce events in 12 cities, content so you can learn about top events, venues, brands and tours in your city, our Social Shop to keep the party going even when we are not putting it on and our soon to be launched Event Academy so no matter where you live you can throw a great event; with logistics, marketing and sales strategies to make sure your event is a success from concept to execution. Enter to win this once in a lifetime contest, share with friends and let us send you to Mexico in 2019! Additionally, we have some amazing prizes to win even if the grand prize does not come your way! INCLUDES - Trip for 2 with airfare, hotel to Mexico with tequila distillery experience in 2019. 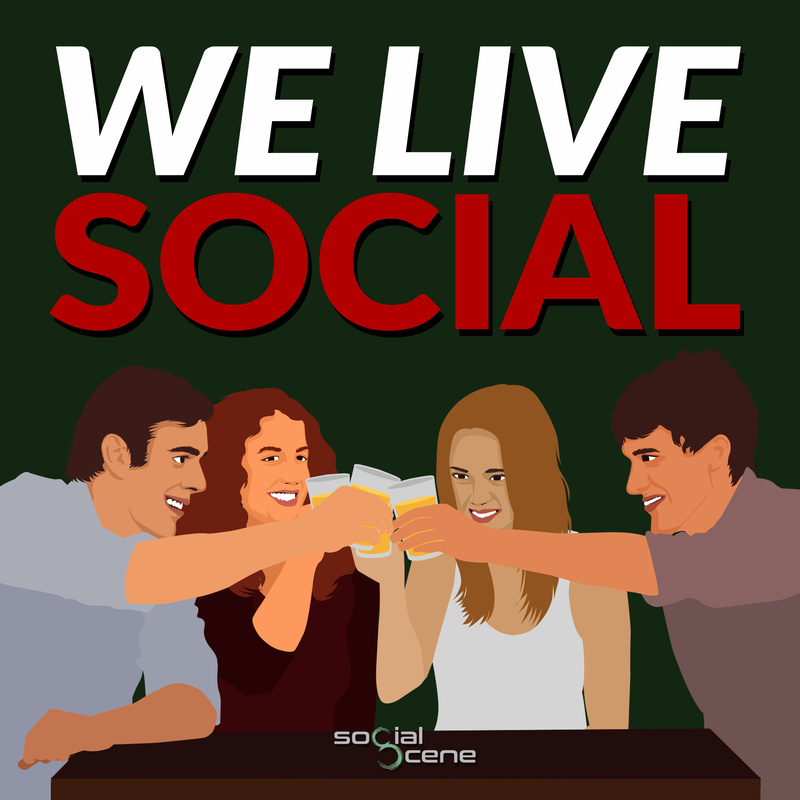 INCLUDES - Tequila event prize packages (tequilatastingfestivals.com) or Social Shop prize pack (shop.besocialscene.com)!